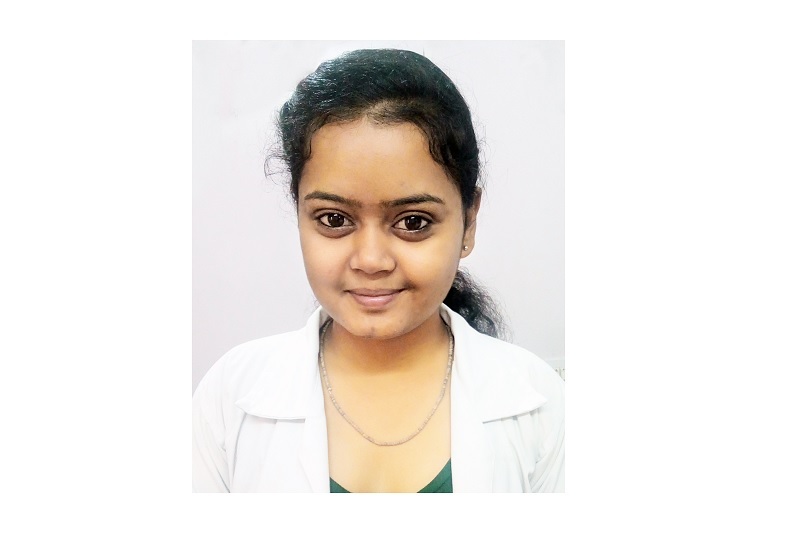 Dr. Deepa(PT) Completed here BPT from Padmashree Institute of Physiotherapy, under Rajiv Gandhi University of Health Sciences, Bangalore. Certified in Preventive healthcare for women. Attended Various Seminars and Workshop related to Physiotheapy.